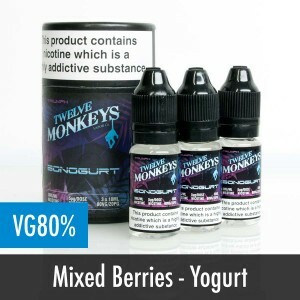 Prominent Flavours: Flavourless CBD Additive. 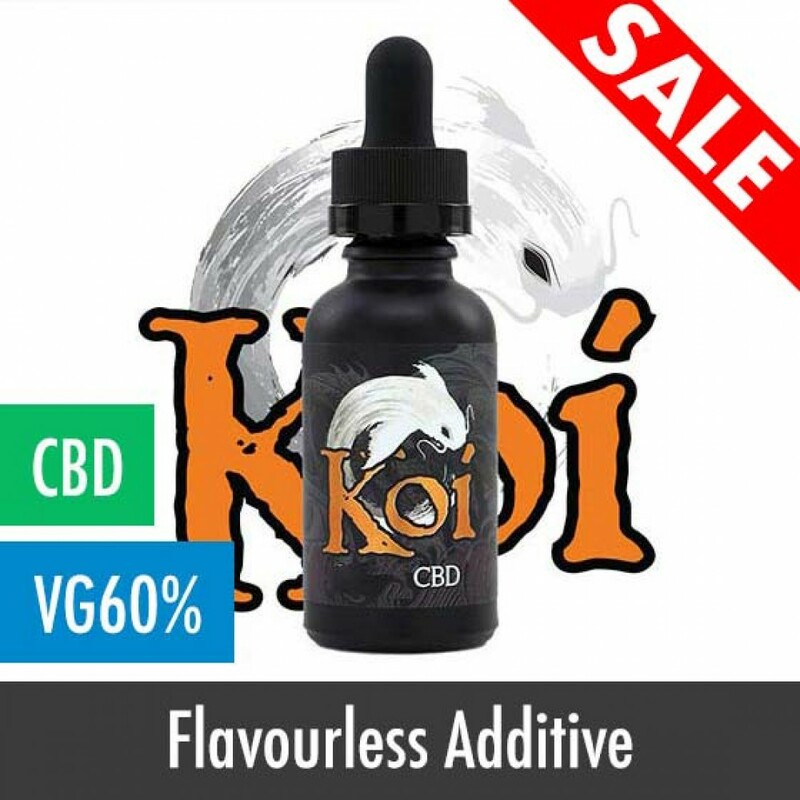 White Koi CBD E-Liquid, A flavourless CBD additive that can be used: sublingually, added into your favourite e-liquids, your food or drinks, or vaped alone. Made with 100% Natural CBD, with full traceability from the sowing of the harvest to the bottling of this product. 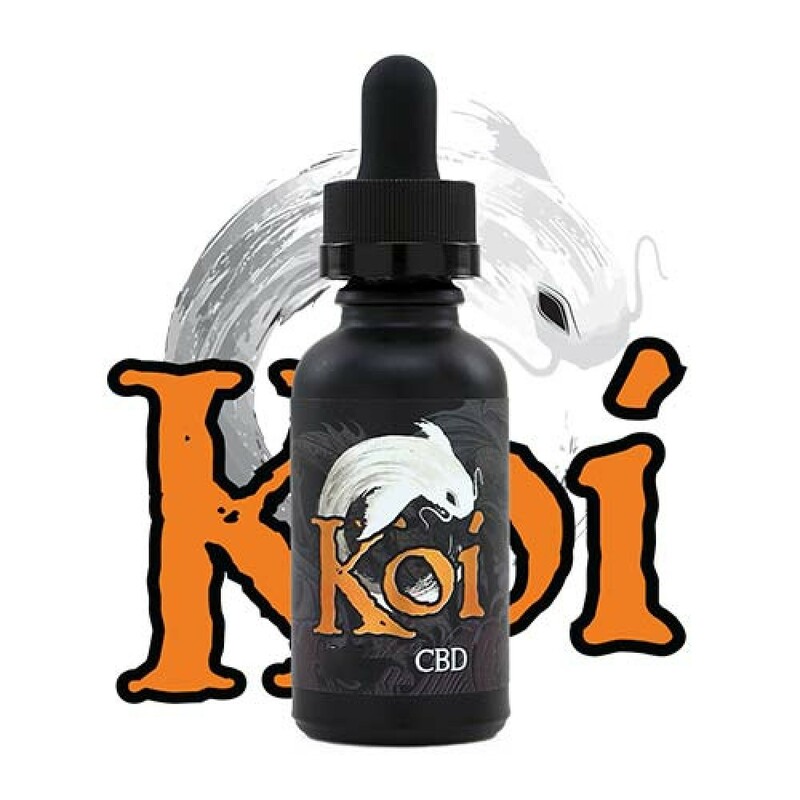 Koi are setting the standard for next generation CBD Cannabidiol eliquids. 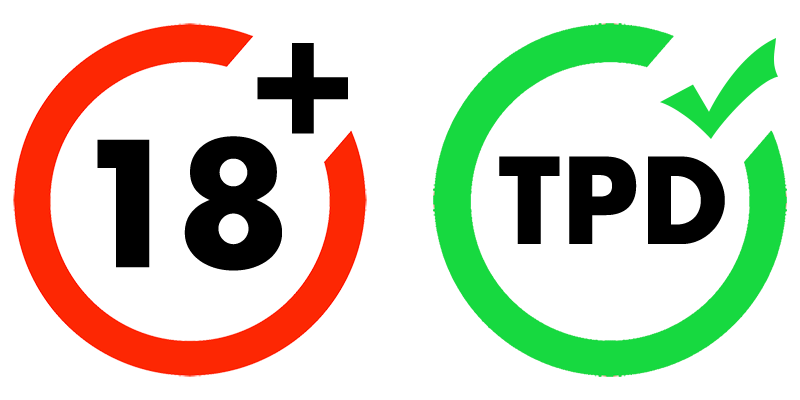 Those who recognise the well publicised benefits and enjoy the taste of CBD juices will be impressed with Koi's award winning flavour range. 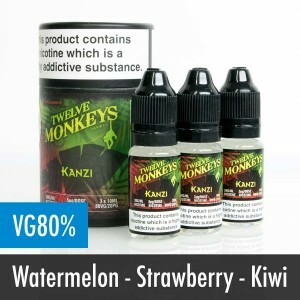 Available in 30ml glass dripper bottles and with 100mg / 250mg/ 500mg / 1000mg of CBD extract this juice will take away the worries and tenses of every day life. koi comes in 30ml Glass Dripper bottles. 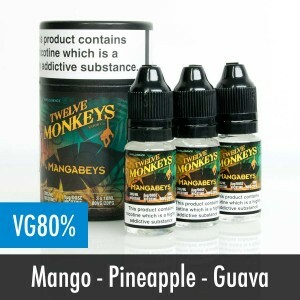 Will work with any vaping mod. 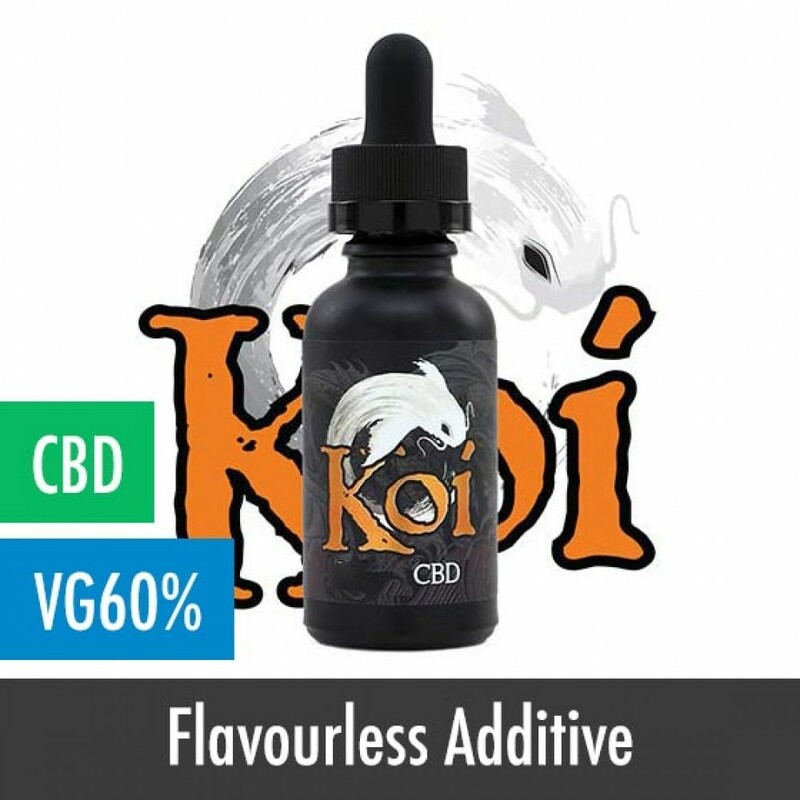 Koi is a professionally blended homogeneous mixture that can be vaped directly or mixed with other eliquids, just vape as you would your favourite E-Liquid for consistent distribution of CBD throughout your day. No special settings or wattage requirements are necessary, Koi can be used in any vape device. Store in a cool dry place away from excessive heat, light, and humidity in order to preserve the quality of your product.